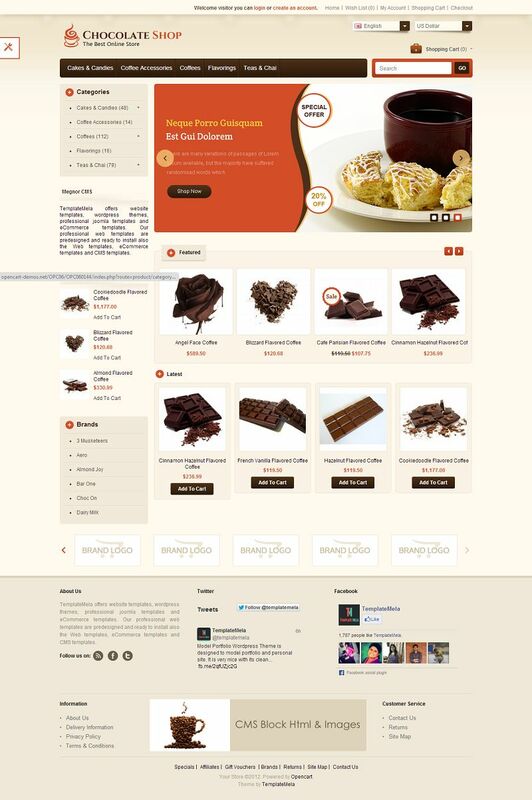 OPC060144 OpenCart 1.5 theme from TemplateMela is best suitable for your chocolate, coffee, bakery, food and restaurant stores. 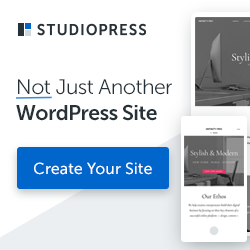 With the simple admin panel you can easily change the designs, layouts and colors of your website with few clicks. You can also customize the layout and look of product page using many pre-designed tools and configurations. 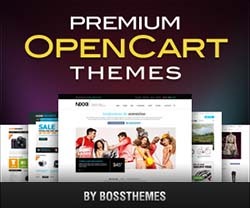 This theme has a clean and responsive layout that will adapt itself to the screen size of the viewing device.